Since 1984, Fossil strives to create high-quality products that redefine American designs to fit both your life and your style. 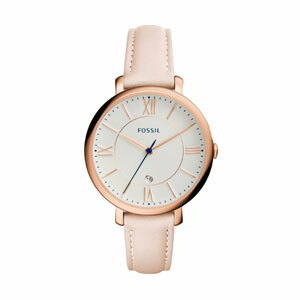 Celebrating 30 years of vintage heritage, Fossil’s unique collections reflect traditional watches created in fresh colours and durable materials. 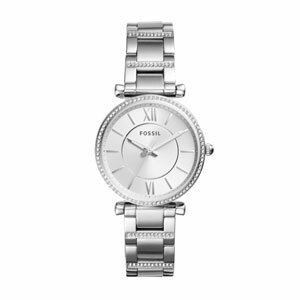 We provide a free bracelet adjustment service on all our watches. 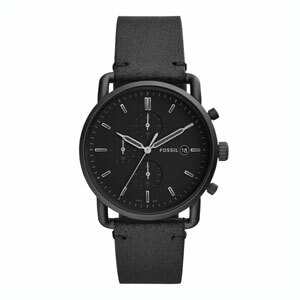 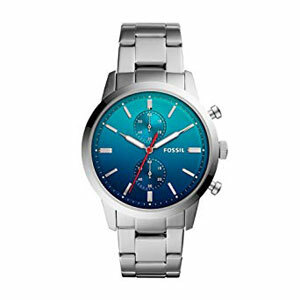 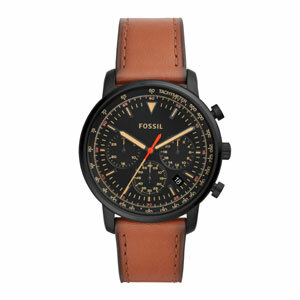 Founded in 1984 in Richardson, Texas by brothers Tom and Kosta Kartsotis, Fossil is an American watch and lifestyle company, creatively rooted in authentic vintage and classic design. 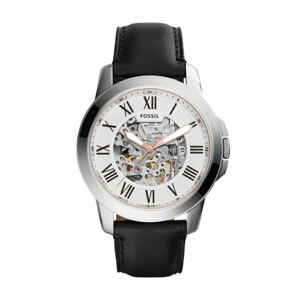 Striving to create high-quality watches that preserve the best of the past while updating it for today. 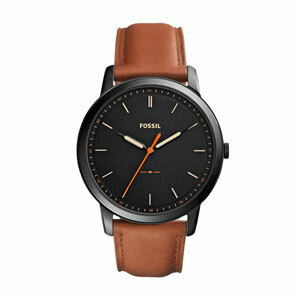 When the clean lines of the mid-century meet the modern looks of today, the result is key items that represent the best of what Fossil stand for. 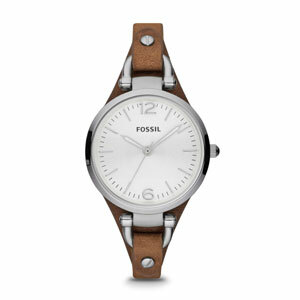 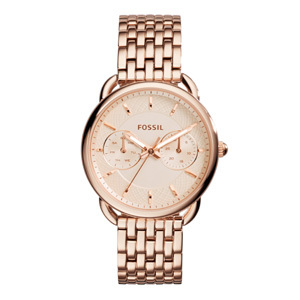 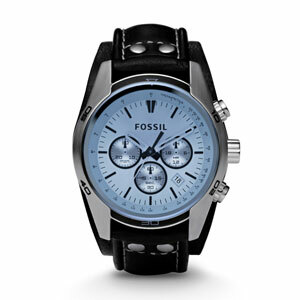 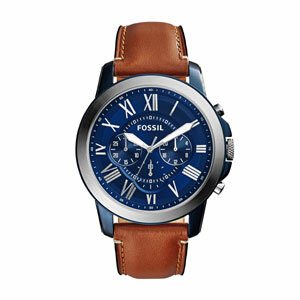 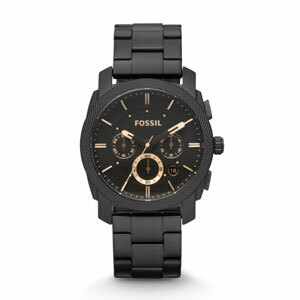 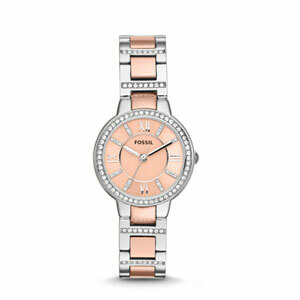 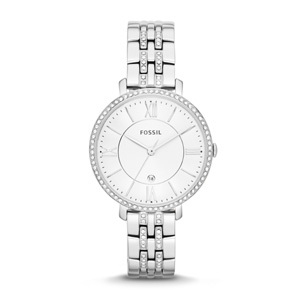 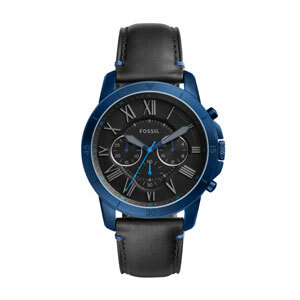 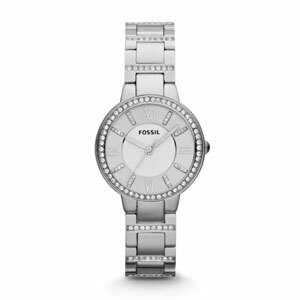 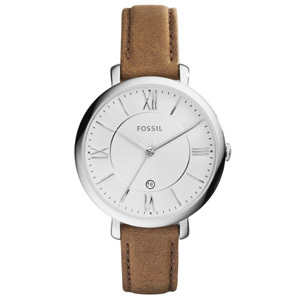 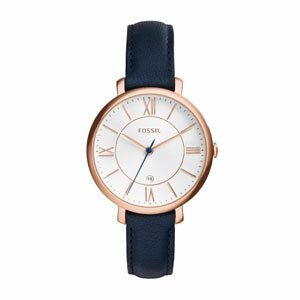 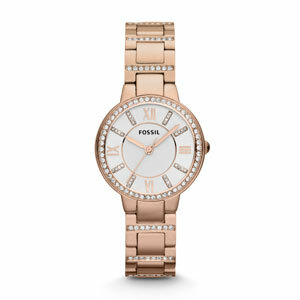 Fossil was named after the founders’ father, who helped them set up the business - they called him the Old Fossil!!! 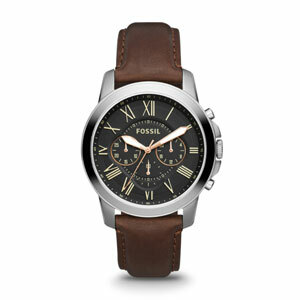 Fossil are renowned for their collector tins. 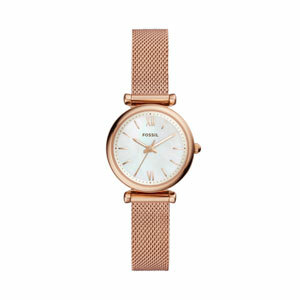 The inspiration came from a vintage pencil case found in a flea market in France. 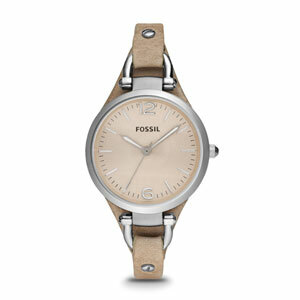 30 years of heritage, 60 years in inspiration. 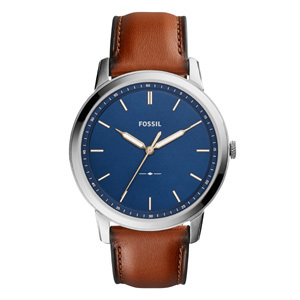 Fossil has always been influenced by the optimism, creativity and affordability that defines America – from the iconic designs of ‘50s and ‘60s automobiles to innovative mid-century architecture.